You can now pre-order the Nintendo Switch Super Mario Party Bundle for just $99.99 at Best Buy. It is scheduled to be released on November 16. 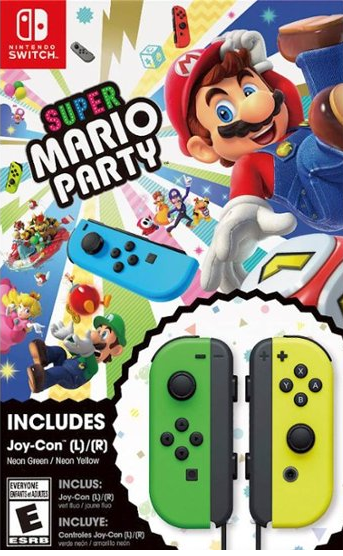 This set includes both the Super Mario Party game and a set of Joy-Con controllers in Neon Green and Neon Yellow. 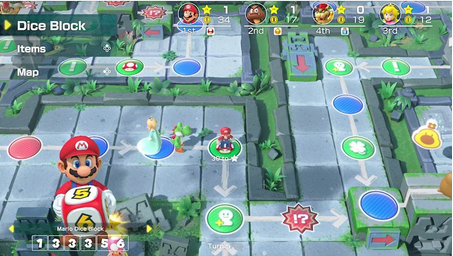 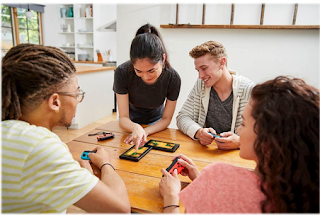 There's no better way to enjoy the variety of modes including the original 4-player Mario Party series board game, and 80 new mini games.